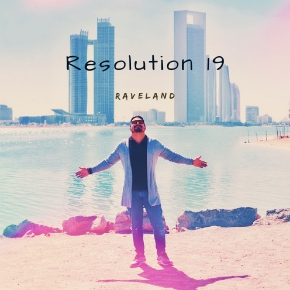 After releasing 4 singles with the music giant Universal Music MENA in 2017 and 2018, the electronic dance music producer and DJ, Raveland, decides to try going independent with his latest progressive house single “Resolution 19”. The Egyptian artist has signed to Universal Music MENA in 2017 and released his first official single “Rêve”, which has achieved a high reach worldwide throughout the music platforms like Spotify, Anghami and even YouTube through its official music video. 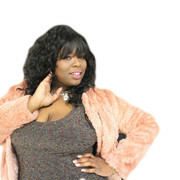 The EDM producer has been touring locally in the UAE for the past 3 years at different venues and parties. 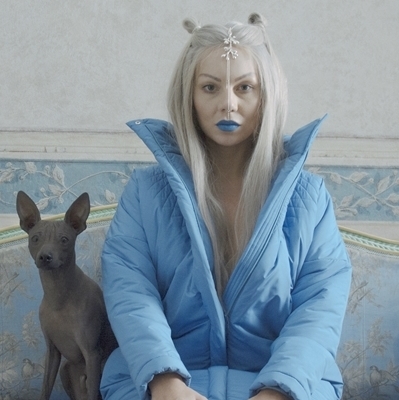 Kickstarting from Abu Dhabi, where he was raised, Raveland was able to build a decent fanbase with tracks and mixtapes reaching more than 100,000 streams and downloads internationally. His dream is to make it to Tomorrowland’s main stage. Tomorrowland is one of the biggest EDM festivals in the world and it takes place yearly in Belgium. It was where Raveland discovered his passion for this kind of music. “Resolution 19” released (or to be released) on December 28, 2018 is a progressive house track with a festive vibe which Raveland decided to independently release on that date to celebrate the new year with his fans. He believes that going independent will help him with more flexibility and exposure with the help of today’s digital world.